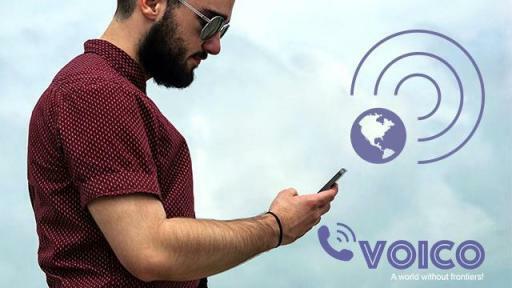 The release of the new free Voico app has changed the game in how we communicate worldwide. 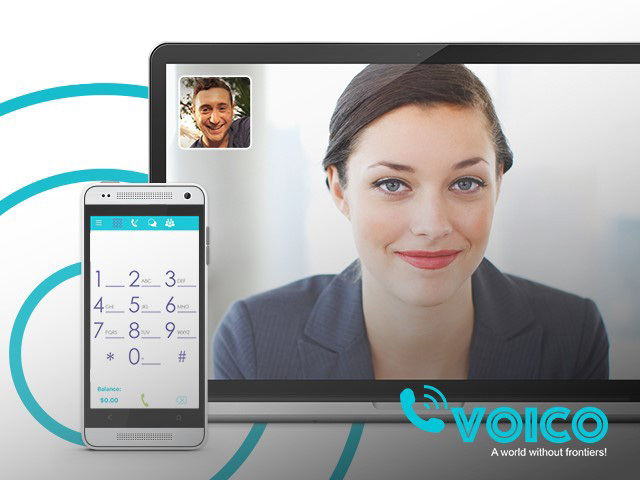 The powerful voice and video app provides technologically-enhanced high definition audio and video calls featuring the best quality communication on the market, even in locations and countries with limited internet connectivity. Download the Voico app for Free on both the iTunes App Store and Google Play, and connect with family and friends worldwide. Any iOS or Android device can run the Voico app. 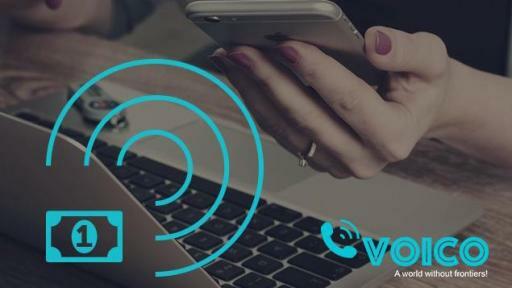 Voico’s innovative technology can conveniently be used through Wifi, LTE, 3G, or 4G service. 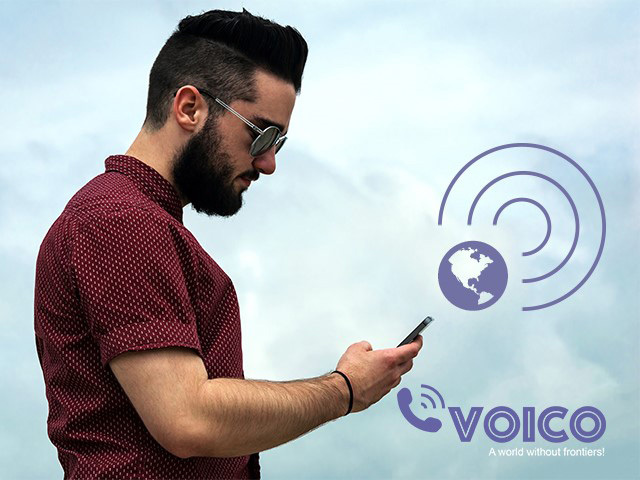 Voico is the #1 FREE social networking and enhanced quality communication app enabling users around the world to make audio and video calls, send photos, videos and messages, share locations, record audio calls, and much more. 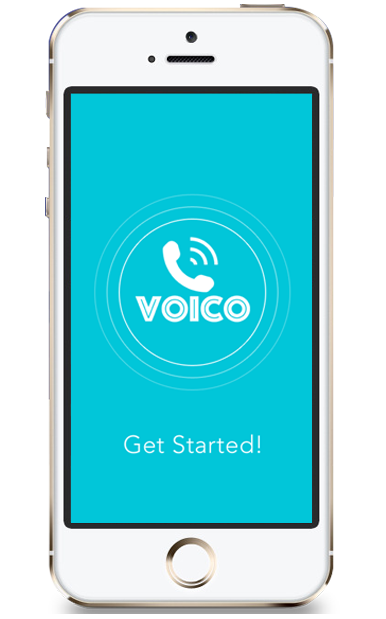 Try out the Voico out feature which enables you to call for free any landline or mobile number in the USA, CANADA & MEXICO, even if the recipient is not a Voico user. He will receive the call directly on his mobile or landline number. 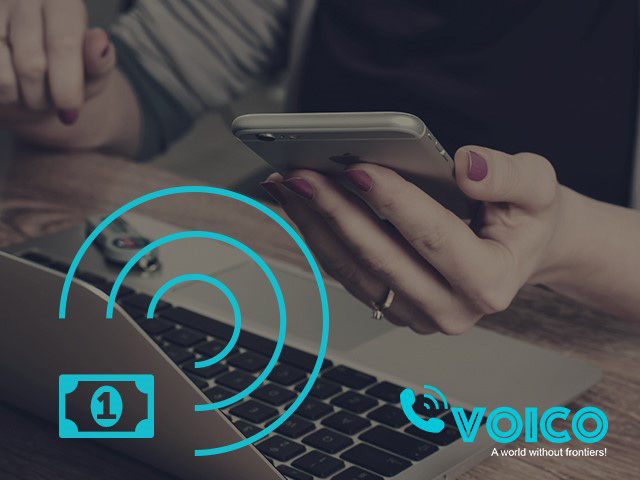 For other countries, Voico offers extremely low international rates so Voico users can call any non-Voico user around the world. 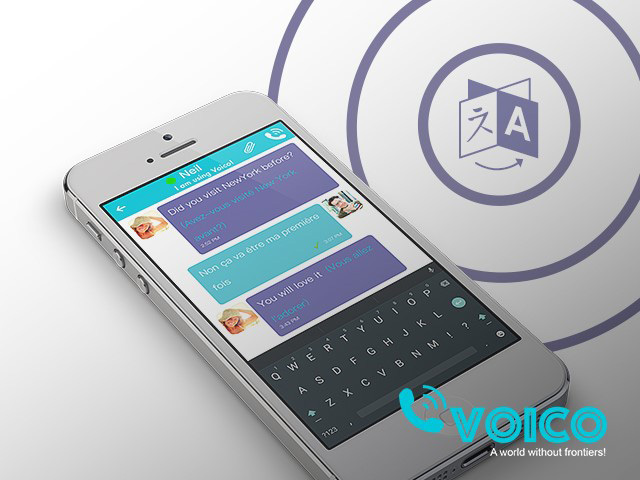 What makes Voico truly innovative is its free, real-time text translator feature that helps people communicate in different languages. Users may choose from one of the 101 languages available and the message is received in the chosen language. Imagine sending your text in English and it will be received on the other end in Spanish. This feature is particularly useful for small businesses who want to build better relations with their international clientele. Conversations that were seemingly impossible before are now made possible through the Voico app. 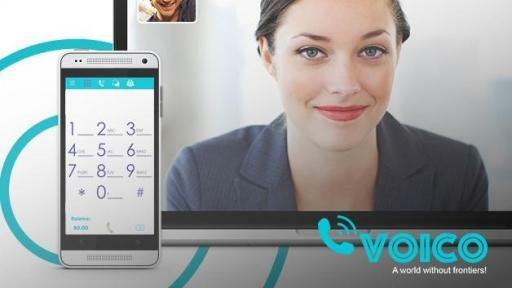 Voico users can also create a virtual phone number through the app starting as low as 10$/month. Voico local phone numbers are available in 50+ countries (4,000+ cities), which lets your family and friends call this number at local rates. This feature sets Voico apart from other long distance messaging apps and really makes it stand out. Voico is now available for download in the App Store and Google Play. More information can be found on the website http://www.voico.com. Voico’s main goal is to keep people connected for free. Distance can be hard for individuals that feel worlds apart. This company wants to make that distance bearable and appear to dissipate. With the strides that this company has already made in its short time, one can wonder what lies ahead for their future.